Editor’s note: This post was originally published on 12/4/17 and has been updated for accuracy and comprehension. They don’t matter. No one even reads them. They’re a waste of time. Wrong, wrong, and wrong. Product copy may not seem all that important, but those little intros to your products are the perfect opportunity to flaunt your brand, show your creative side, and connect with your customer. Let’s face it, these days it’s not so hard to set up a nice-looking ecommerce website. Online store creators like Shopify and its SaaS-y brethren require no coding experience and are accessible to almost everyone. 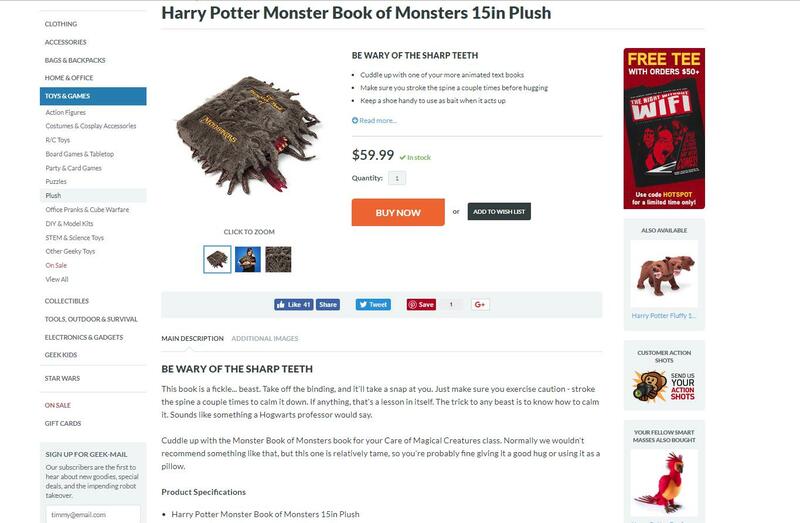 So as the ecommerce market inevitably becomes more crowded, it’s vendors came up with a little something special that will win the hearts (and cash) of their customers. 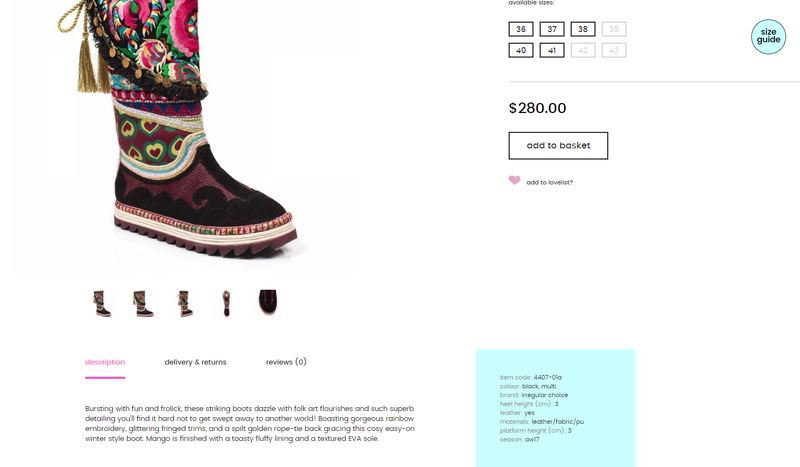 Whatever you decide to sell, here are 10 ecommerce sites with brilliant product copy that we can all be inspired by. Think Geek understands what their audience will respond to, and they match their quirky products with active kitschy writing. If you have a product that lends itself to a little humor, take it and run with it. The V&A London know that the context of their products is important to their customers. They write product descriptions that sell, but are also informative and brand-specific. When selling a luxury item, point out why this product is so special. Remember: The devil is in the details. Patagonia not only writes detailed problem-solving copy, but they also wear their strong values right on their easy-care polyester sleeve. If you have a value system to be proud of, show your customers what you care about. 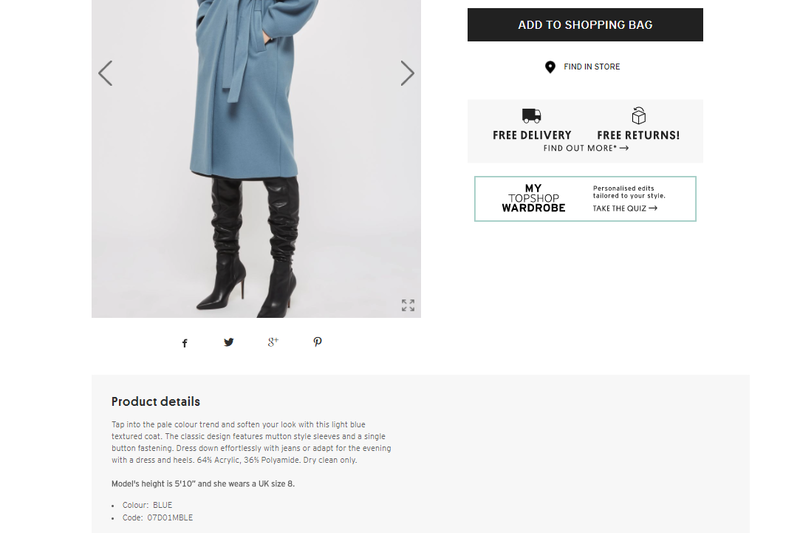 Topshop’s elegant writing ignites the customer’s imagination, encouraging them to not just think of the garment, but what they would wear it with and where to go in the fabulous coat. Don’t just sell a product, sell an experience. Irregular Choice could teach a masterclass in tone. Their audience is young and eclectic in style so their product copy is imaginative and high energy. Understand your audience and speak their language. Firebox has made a name for themselves as masters of copy. So much so, their sassy product descriptions have become a welcome part of their user experience. 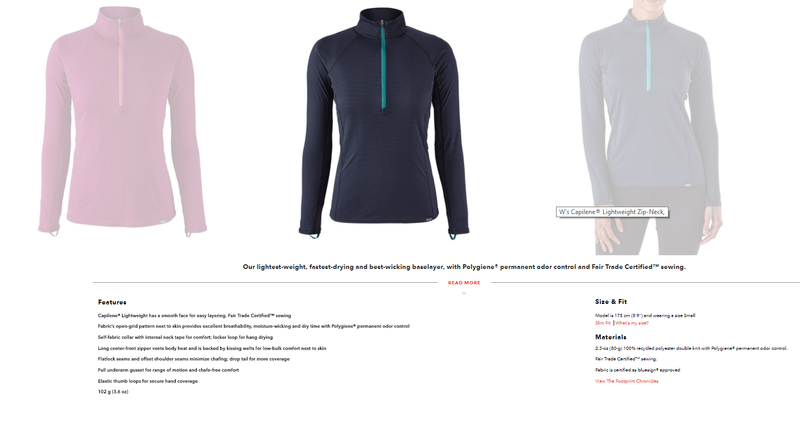 Product descriptions are the ideal opportunity to add to your brand. 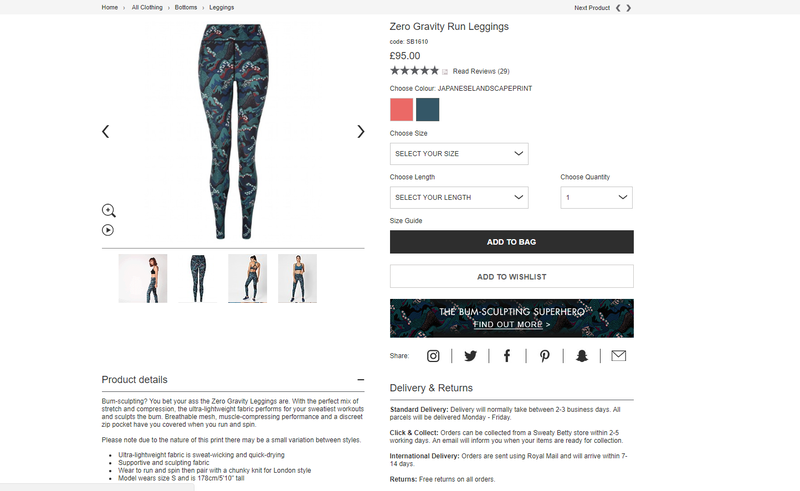 Sweaty Betty doesn’t shy away from colloquial terms, making their copy familiar and personable. Don't be afraid to show your personality. Accurate doesn’t have to equal boring. 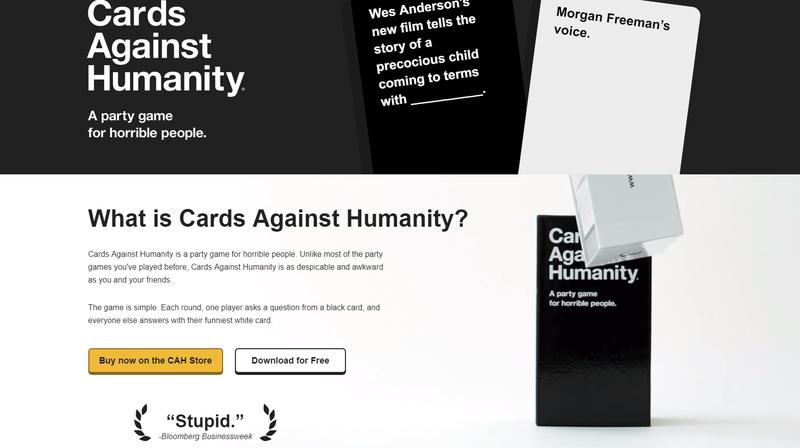 Cards Against Humanity knows their product is unique, so they make sure their copy is as edgy as they are. Writing boring copy is an inexcusable mistake when your product is so fun. Edible Arrangements adds value to their products by including wording that ignites the senses — a creative way to sell food items. Think about the senses involved in selling your product and cater to them. 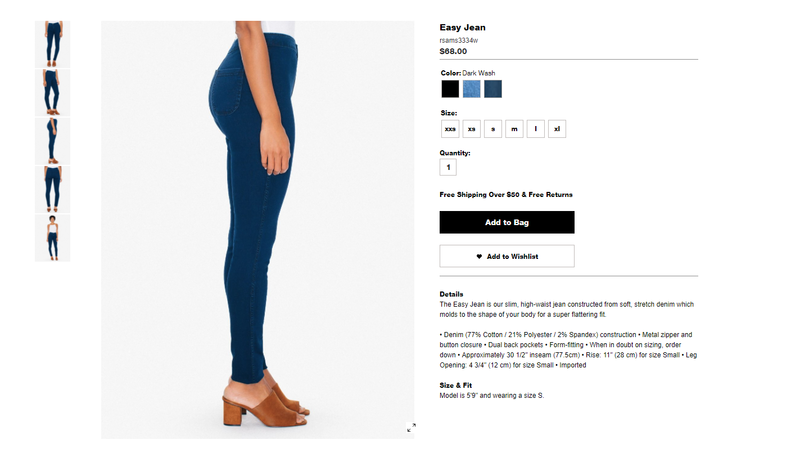 American Apparel uses attractive language to sell their garments, but they always remember to include useful information, such as the size of the model featured. 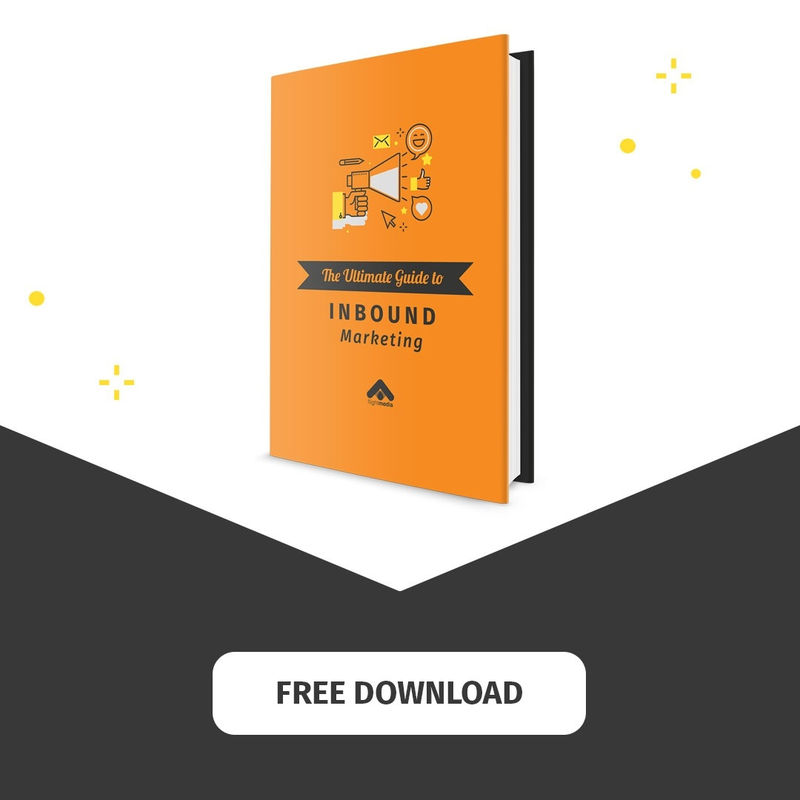 Your copy should make the online shopping experience as easy as possible for your customer. If your aim is to build your brand, your copy should be zeroed in on your target audience’s wants and needs. The best copy gets the point across succinctly. Of course it needs to make sense grammatically, but inspiring copy is more. It should be aligned with your brand and your products/services. From snazzy boots to ruthless card games, whatever you sell, take a note out of these companies’ playbooks and take the time to craft yourself some brilliant product copy that sells. How do you make your product copy shine?